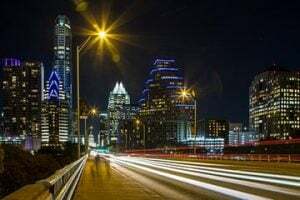 With the scenic beauty of the Hill Country combined with the flair of an eclectic nightlife, robust job opportunities and friendly hospitality, Austin provides it residents with an incredible quality of life. As one of the fastest growing cities in the country, many relocate to Austin to enjoy a better quality of life. While some are able to achieve financial security and live a debt-free life in Austin, many others face dire financial circumstances. High debt balances are among the most common money issues local residents face. You may be stressed out about how you will make minimum monthly debt payments or reduce debt balances. A wonderful solution that works well for many people is debt consolidation. Through an examination of how debt consolidation works, you may be eager to apply for your debt consolidation loan today. Like many larger cities in the United States, there is a huge spectrum in economic diversity. While the area has its fair share of millionaires, the U.S. Census Bureau reports that 18 percent of the city’s residents live in poverty. Even those who reside above the poverty line struggle financially because of the rising cost of living in the area. Housing is an area of concern for local residents. The average Austinite homeowner pays $1,738 per month as a mortgage payment, and the average renter pays $1,047. However, the per capita income is $34,015 per year. This creates a tight budget for many local residents, and your budget may be further strained by high monthly debt payments. 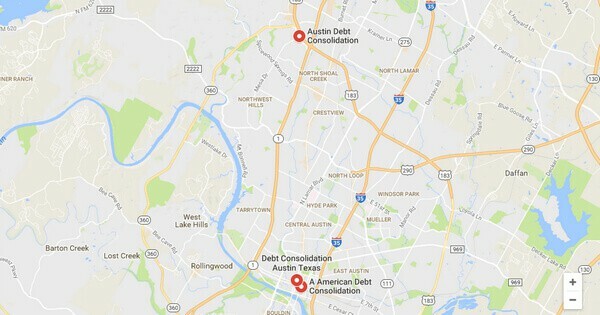 If you are looking for a great way to improve your financial situation in Austin, using debt consolidation loans to pay off debts is a great solution. 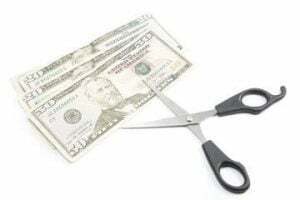 Consolidating debt sounds complicated, but it is a fairly straightforward process that can be accomplished with only moderate time and effort. The first step is to identify which loan you want to consolidate your debts to. This may be a home equity loan if you are a homeowner. It may also be an unsecured installment loan, a refinance loan for your car or boat or something similar. The ideal consolidation loan will have a fixed term and a low interest rate. It is important to find a loan that has a lower overall rate than the combination of debts that you will be consolidating. Once you have opened your new loan, use the loan proceeds to pay off your high interest rate credit cards and other debts. This establishes all of your debt under a single loan with great terms. The effect is that you will have a lower monthly debt payment, providing you with more wiggle room in your budget each month. Another effect is that the debt will be reduced more quickly. In fact, it will be entirely eliminated at the end of the loan term. Because many consolidation loans have relatively short terms, you may be pleased to achieve a debt-free status within a few short years. The thought of being debt-free may seem too good to be true, but the reality is that this dream can be attained through debt consolidation. Residents in Austin enjoy the protection of great consumer laws. 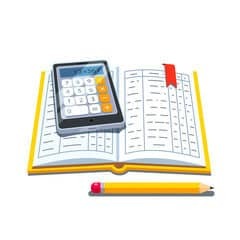 For example, some laws dictate how and when creditors and debt collectors can contact you regarding money you owe them. Debt consolidation is simply a method of refinancing your accounts, so there are no laws in Austin that prevent you from consolidating your accounts into a single loan. There are, however, Texas laws regarding bankruptcy, repossession, foreclosure and other financial issues you may be dealing with. If you are seeking debt relief, it may be wise to consult with your attorney about your debt relief options before proceeding. Debt consolidation is a legal and entirely effective way to better manage your debt and even to reduce and eliminate it. If you are currently feeling strain from your high debt balances, now may be a great time to begin researching loans that you can use for debt consolidation. Through debt consolidation, you can more easily achieve the level of financial security that you are dreaming about.